Is This Murder Or Suicide ? 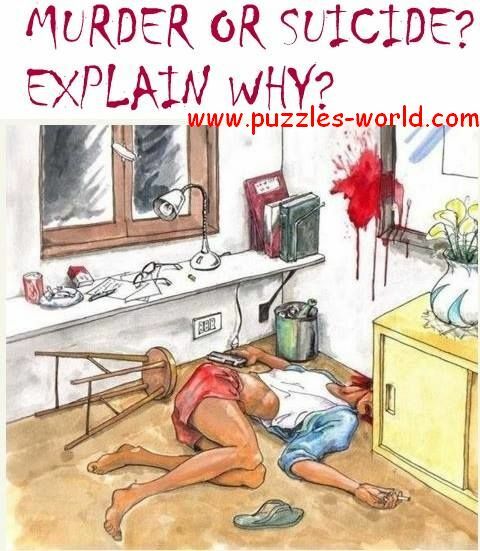 Dont just state , explain why you think its murder or suicide. Share with your family and friends and get different prespectives.